Fed up with your staff away days or ran out of ideas for unusual team building events in London? 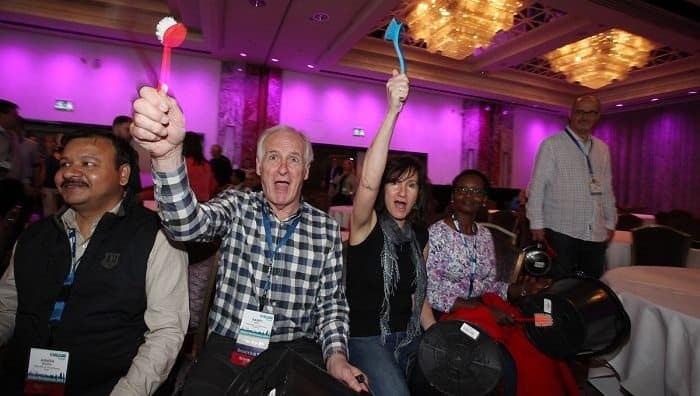 If you are searching for a corporate event that is “remarkable or interesting because it is different from others” here are our three unforgettably unique events for teams. Inspired by the original BBC Robot Wars series, Team Tactics Robot Wars Team Building Challenge is creative, destructive and most importantly enjoyable! Teams are tasked with creating, customising and naming their own robot before competing in three different challenges. As seen on TV The Robot Wars Challenge can add real excitement to your corporate event with all members of the team involved from start to finish as they build and customise their machines and then pick up the controls with their robots fate in their hands. Who will leave the arena Robot Wars champion? The famous marriage of street dance and urban percussion, fresh from the streets of New York. Teams will pick up items including brooms, road cones, and dustbin lids ready for the challenge ahead. The end result will always involve excellent team work and hilarious fun! Our Junk Funk team bursts in to the room to teach the team how to create urban rhythms and high energy antics. This is a high energy event and one of the most unusual team events you will find. Transform rubbish into results at your next team building event. Fancy making a genuine difference to your community? Our build a bike for charity event increases your social responsibility and combines the enjoyment of team building along with the donation of high quality bikes to a charity of your choice. Throughout the event there will be several interactive team challenges through which team members will acquire additional parts and materials needed to complete your bike. Challenges will include ‘No Rush’, ‘Nail It’ and ‘Traffic Light’, all of which are designed to create a competitive spirit. At the end of the activity the bikes are thoroughly checked before being donated to your chosen charity. Build a Bike for Charity events are a stand out event as participants gain a real sense of achievement and long lasting memories will be made. 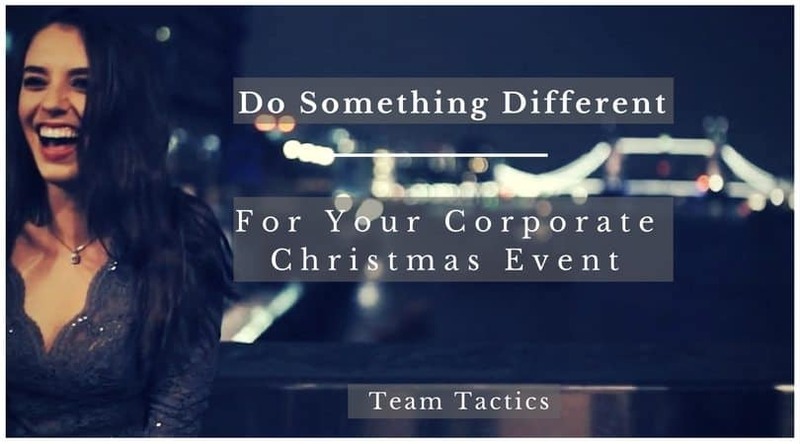 At Team Tactics we love creating incredibly fun and unique team building events with a twist. Check out our other Team Building ideas including corporate bake-off events and our highly interactive GPS treasure hunts.